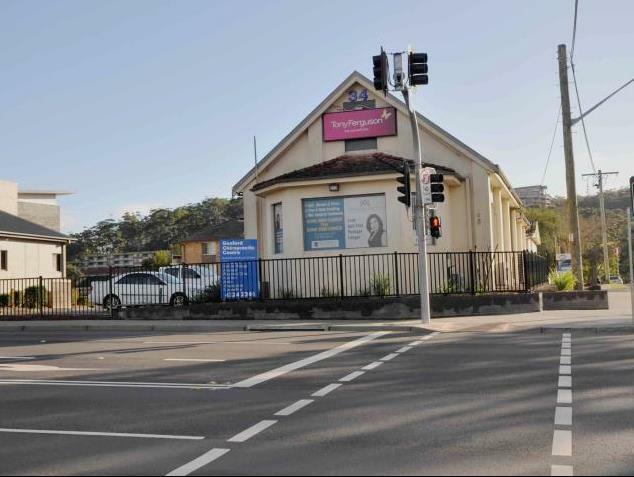 East Gosford is a well sought after neighbourhood style commercial precinct, situated between Gosford and Erina with great accessibility from the Central Coast Highway running right through this thriving little city. 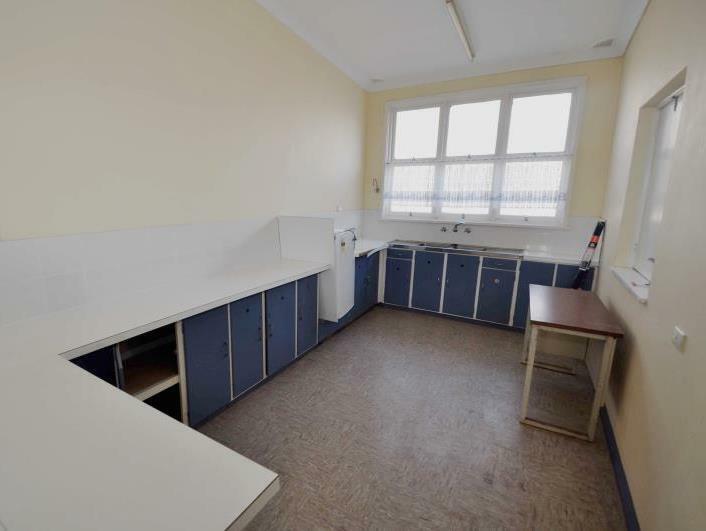 This property is located on the corner of the York Street (aka Central Coast Hwy) and Frederick Street. Great highway exposure, positioned on the prominent corner of Frederick Street and York Street, which is a signal controlled intersection, allowing for easy access. 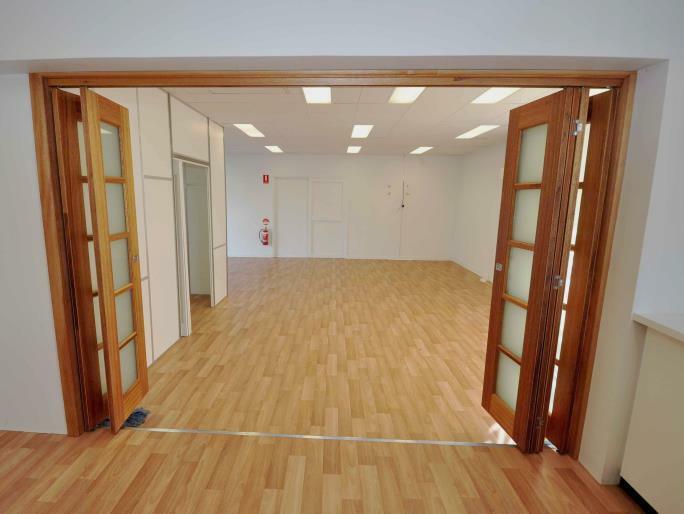 This 70sqm building includes a predominantly open plan workspace, plus 2 partitioned areas/rooms. 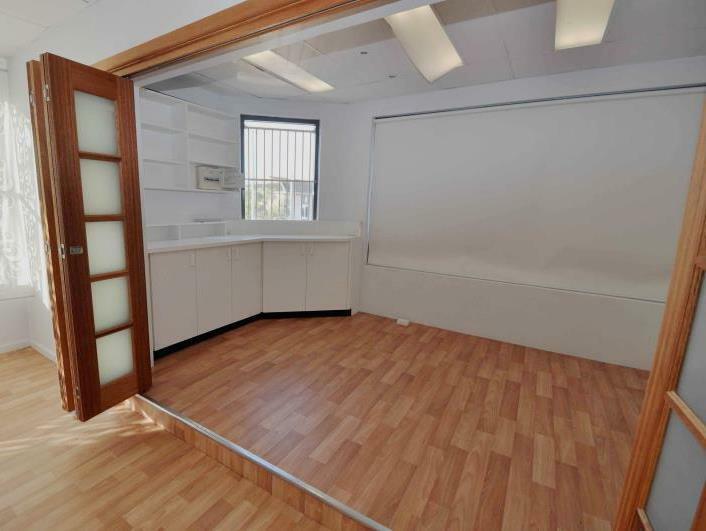 The suite has polished timber floors, a kitchenette, shared toilet amenities and split system air-conditioning. 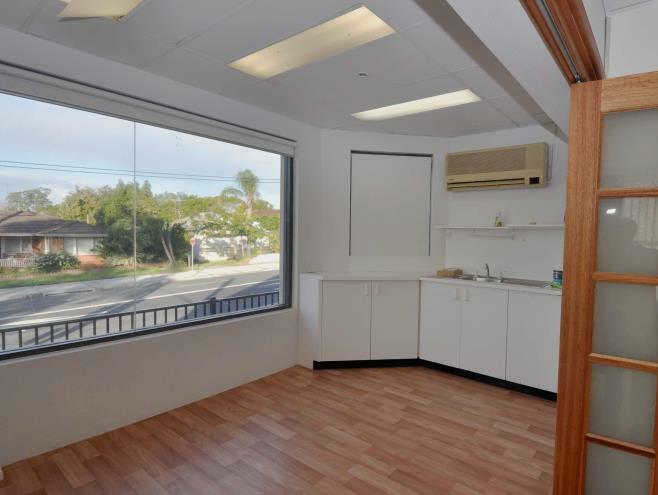 Aside from the key location and great exposure, this property also benefits from a generous provision of off street parking.